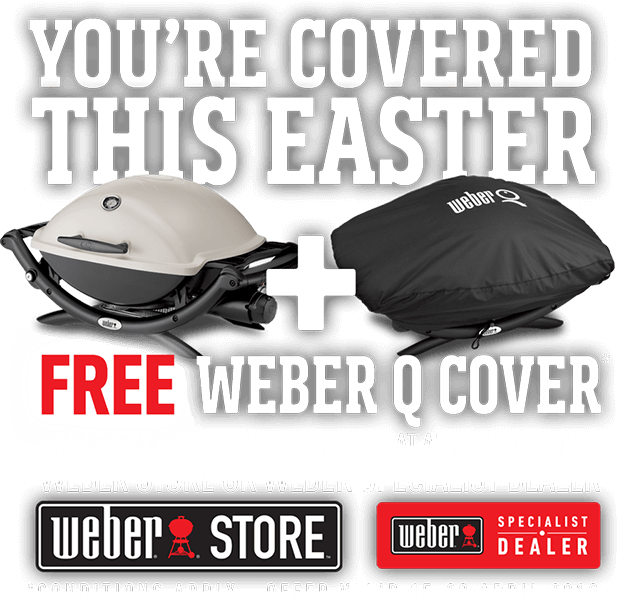 If you fancy yourself a pro when it comes to outdoor cooking, don’t settle for less. 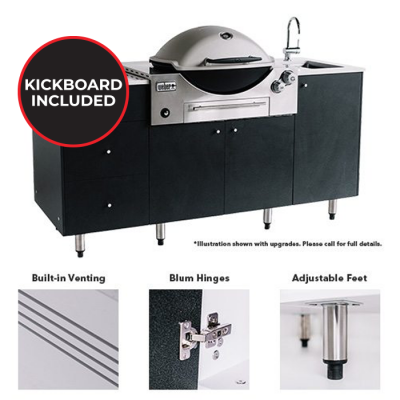 Upgrade your backyard culinary skills and start thinking about creating a custom outdoor kitchen. 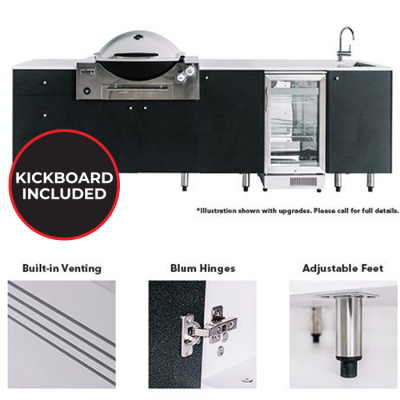 You can start by getting a built-in BBQ for your home. 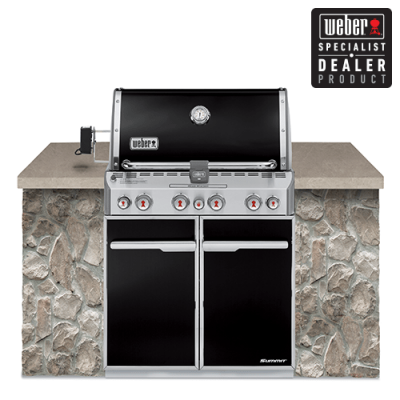 Heat & Grill offers a range of Weber built-in BBQs for Melbourne’s suburbs. 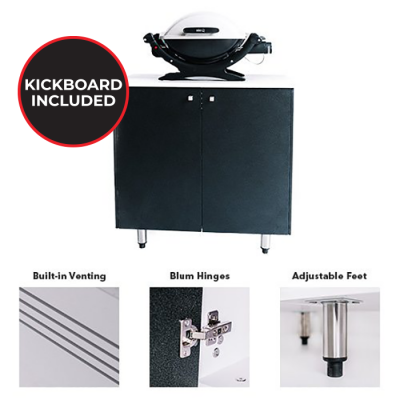 Enjoy the added prep space and extra features in some of our BBQs, like stainless steel burners, spit fork rotisserie and more. 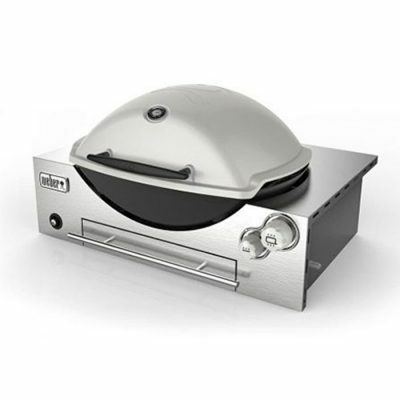 You’ll be grilling like a pro in no time. 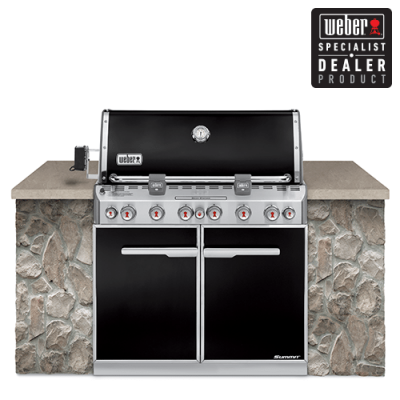 Come into Heat & Grill in Richmond and shop the wide range of beautiful Weber built-in BBQ and turn that into an outdoor kitchen masterpiece. We provide free, on-site consultations where we can discuss with your design ideas, colour matching, etc. 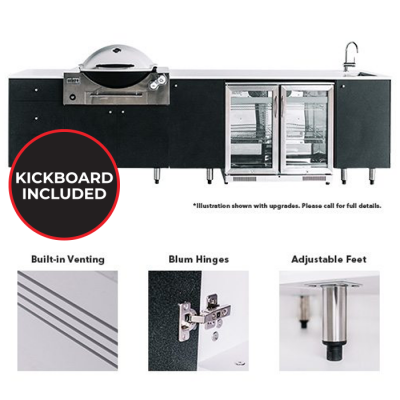 Contact us today for more information on our built-in grills and or stop into our Melbourne showroom to get a better idea of how we can enhance your backyard experience.